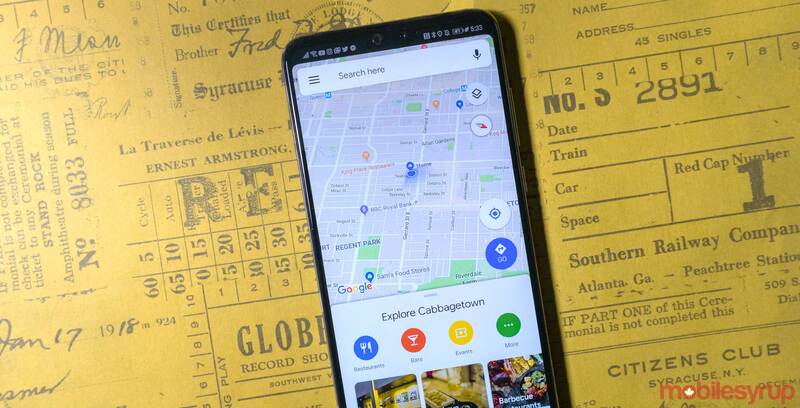 Google has introduced a complaint form for its Maps iOS, Android and desktop app, allowing users to report misleading or fraudulent activity. According to Google, the form can be used to identify “misleading information or fraudulent activity” in the app with respect to the name, phone number, or the URL of a business. “Also, if your complaint is not related to fraudulent activity on the name, phone number, or URL of the business, we will not be able to review your complaint,” reads the form.